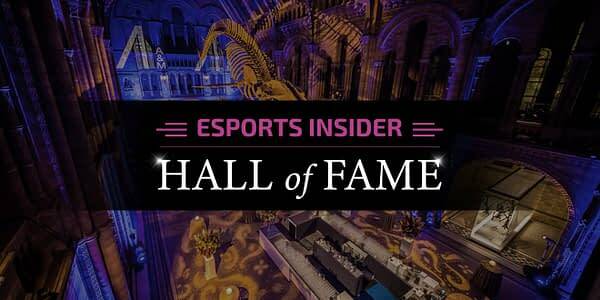 The world of esports is going to get their own hall of fame as Esports Insider has launched an initiative to create the inaugural ESI Hall of Fame Awards. The event will take place on September 20th at London’s Natural History Museum and will honor those who have worked to solidify the industry in their own ways. We have more information from the press release here, but the one key factor that seems to be missing is what criteria it’s all being based on. Especially considering the fact that while the industry has been around for nearly two decades, it hasn’t been a major deal in the general public’s eye for more than five years. We’d love to know how Esports Insider will go about picking people. Three titans of the esports industry who have built, moulded and continue to shape the sector will be commemorated to become the first Hall of Fame members. These inaugural Hall of Famers will be announced on the night itself. ESI has ensured that awards form a part of the official closing party for ESI London, the biggest esports business conference of the year, which is taking place from September 18th to 20th at Olympia London. The ESI Hall of Fame awards recognise those individuals who have gone the extra mile over the years to help build and legitimise the industry, from team owners, to those behind the scenes of tournaments, to analysts, hosts, commentators, journalists and more. Those who are helping to enable players and young hopefuls to now view playing their favourite game as a very real and viable career path. Sam Cooke, Managing Director and Co-Founder of Esports Insider, said: “This is something we’ve been looking to do for some time. 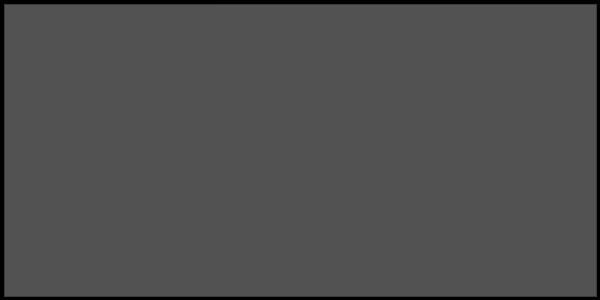 ESI London is our 9th event and will be our biggest yet.